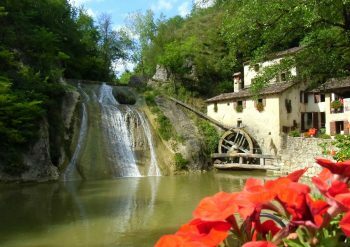 On the hills of Valdobbiadene, a sparkling spring is waiting for you! From 18th March to 11th June will take place the most awaited event by wine lovers and not only: Primavera del Prosecco Superiore! 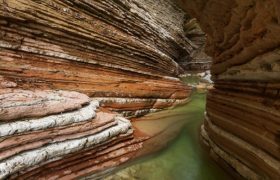 An opportunity to taste excellent wines but also to discover an extraordinary territory and ancient traditions thanks to a rich program of cultural, sports and culinary events! 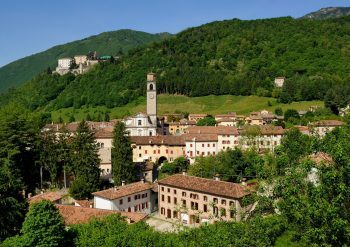 As we could not write about this event, now in its 22^edition, which will animate the most beautiful villages of Marca Trevigiana, from Vittorio Veneto to Follina, from Refrontolo to Conegliano and many other lovely places. The Wine Shows of this edition are 17 and they propose a tasting of the best labels of the territory. In addition to the Conegliano Valdobbiadene Prosecco DOCG Superiore, you will also find other typical wines as the Colli di Conegliano DOCG white and red, the Refrontolo Passito DOCG, Torchiato of Fregona DOCG and Verdiso IGT. 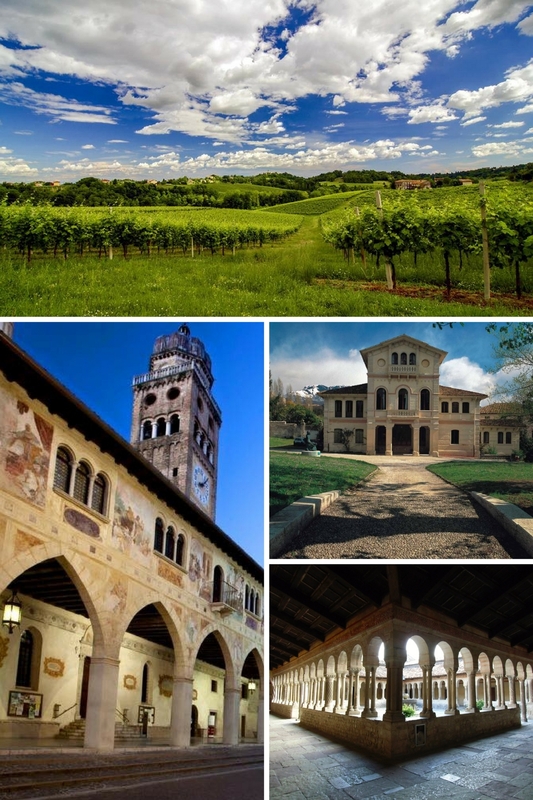 The most ancient of the wine shows linked to Primavera del Prosecco, the exhibition of Valdobbiadene DOCG, was born in this way: years ago, some friends waited for people outside the church of Col San Martino to offer them a glass of good wine. Nowdays, with the same spirit of then, are reproposed approximately a hundred labels of DOCG Conegliano-Valdobbiadene wine. 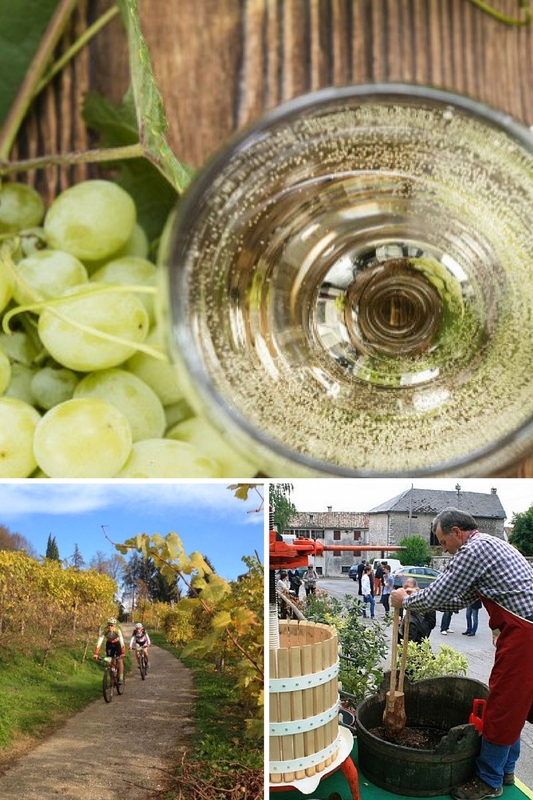 Do you think that Primavera del Prosecco is an appointment only for wine lovers? You’re wrong! The cultural and sport activities are many, from walking on the hills of Alta Marca discovering small villages, ancient abbeys and majestic castles, to excursions horseback riding or walking through the vineyards in search of new flavors in the cellars; from sports events such as the “Prosecchissima”, dedicated to mountain bike lovers, to typical wine and food tasting evenings. 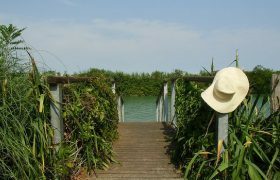 Primavera del Prosecco, therefore, is an occasion not to be missed to discover the heart of the DOCG area and to live very unique experiences! For example, you can taste the Verdiso, obtained from autochthonous grapes of the Pedemontana trevigiana whose existence dates back to 1778, when its cultivation was imposed to the settlers of the Abbey of Follina, or you can taste the Vin Santo del Prete, an exclusive local product, prepared by the priest of the village of San Pietro di Barbozza from grapes offered by the wine growers during the harvest. 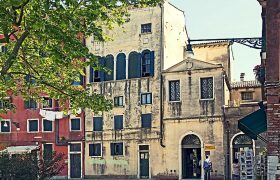 Then, what are you waiting for to discover the many facets of this territory and to live unique experiences immersed in the evocative atmosphere of the hills of Treviso? Meanwhile, we celebrate the arrival of spring with a glass of good Prosecco Superiore DOCG! This entry was posted in Blog, Experiences, Interests and tagged Events in Treviso, Events in Treviso surroundings, Prosecco cellar, Prosecco events, Prosecco route, Prosecco shops, Prosecco store Valdobbiadene, Prosecco tasting, Prosecco winery, Things to do in Treviso surroundings, Things to do in Valdobbiadene, Typical local products Venice, Valdobbiadene events, Valdobbiadene wine tasting, Wine tasting Prosecco.